The books, mate, the books. The extensive range at Book Bazaar has something for everyone. 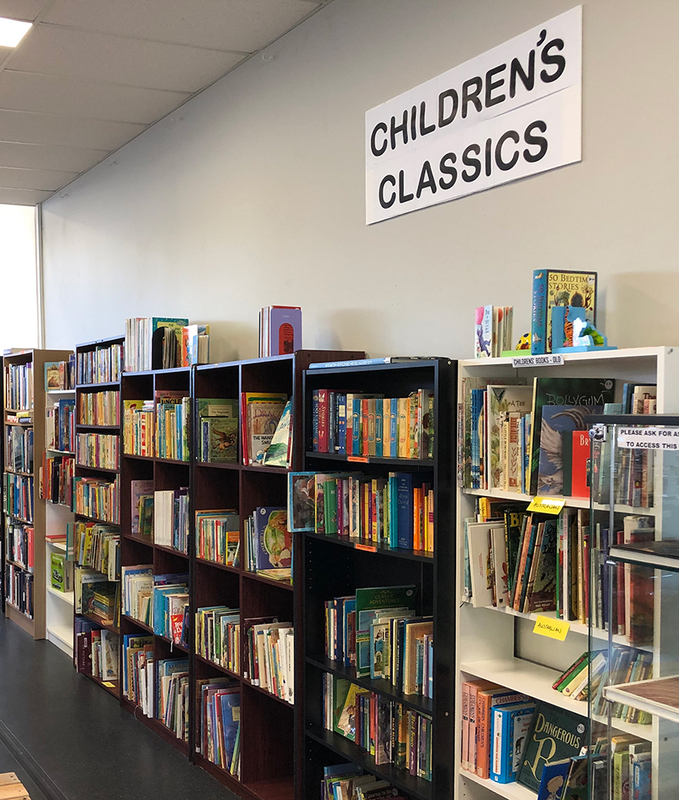 Therefore, this is the perfect opportunity to stock up on pre-loved books at heavily discounted prices from this unique bookshop with proceeds going towards supporting people with disabilities. 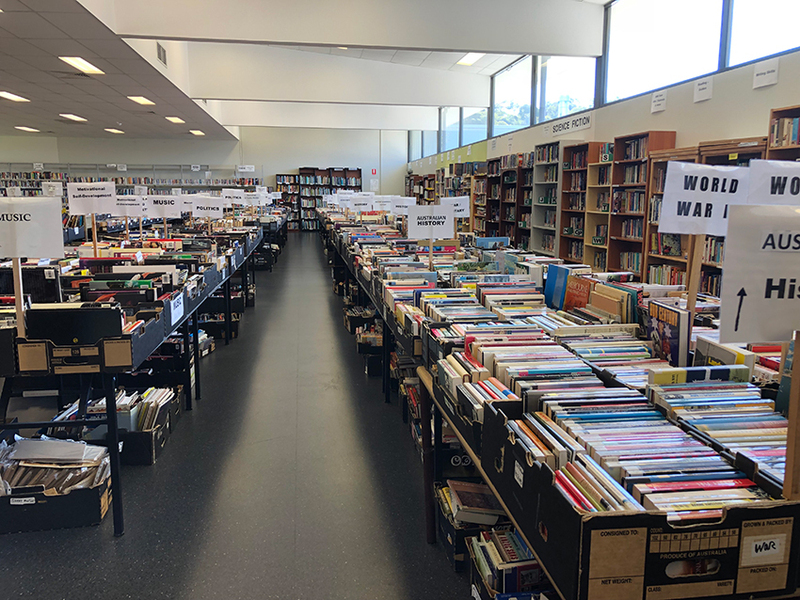 Everything is half price, including, fiction, non-fiction, large print, children's, collectables, old, extraordinary, encyclopedias, as well as DVDs, talking books and CDs. Moreover, all books are easily accessible and categorised. 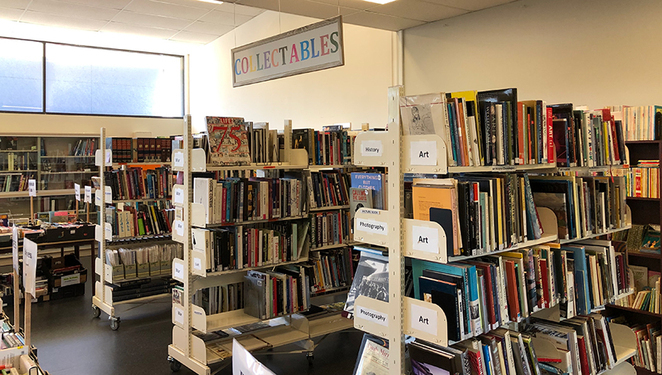 All books are easily accessible and categorised. The perfect environment for a relaxing rummage. 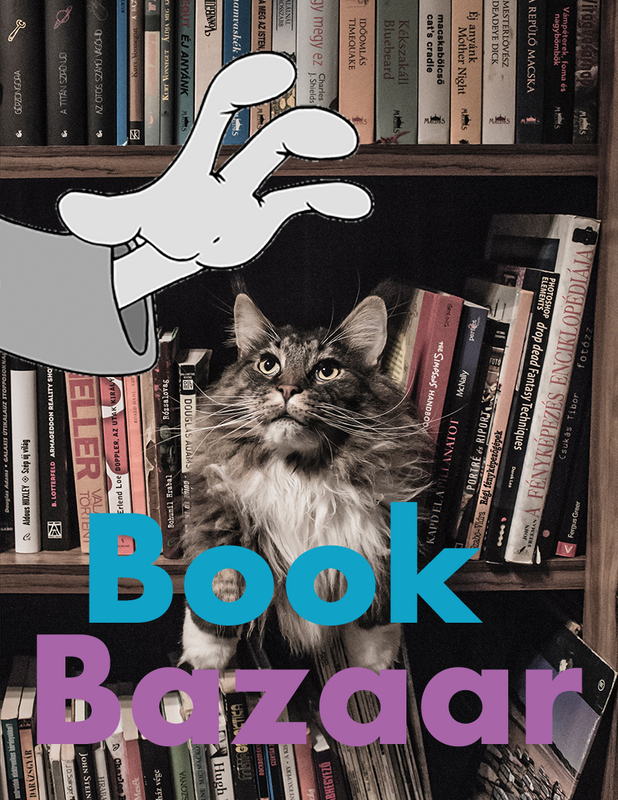 Book Bazaar enjoys the perfect environment for a relaxing rummage through pre-loved library books. Explore the under table displays, sitting on small stools, or the floor (if that is your style) and choose your take-home 'forever' book. If you cannot find what you are looking at this unique and charming bookshop, then I do not know where you will find it. This section should provide a few childhood memories to share with your children. 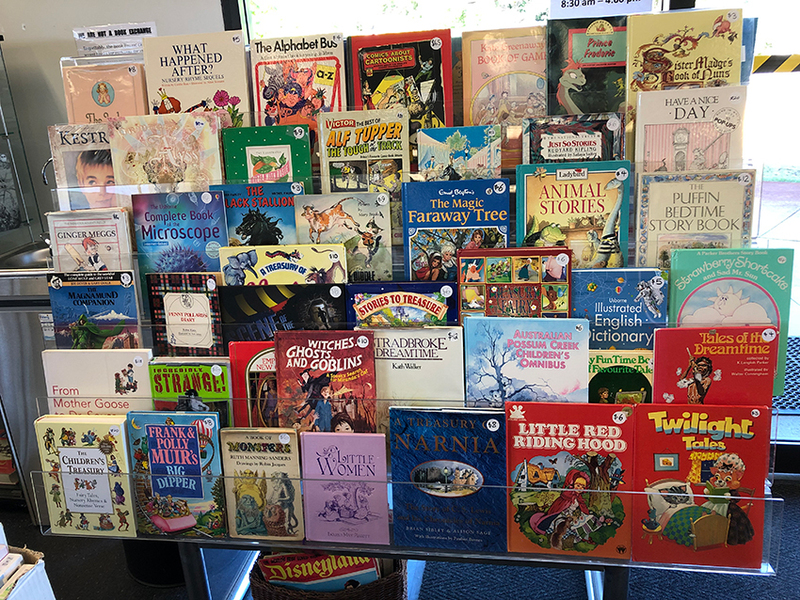 Some of the unique children's books to choose from, many not available elsewhere. Held in air-conditioned comfort (just right for these warm days) with toilet and bathroom facilities available. A great blessing for those with little ones (or anyone else), who seem to need to 'go' at the most inopportune time. The café on site will be open until 3:00pm on Friday only, where you can fuel up between rounds of browsing. Many unique treasures are to be found by a steadfast browser. You can become engrossed in the moment while browsing, but if you spot that treasure, grab it with both hands. There are no rain checks or sourcing an extra copy from the supplier, from this distinctive bookshop. 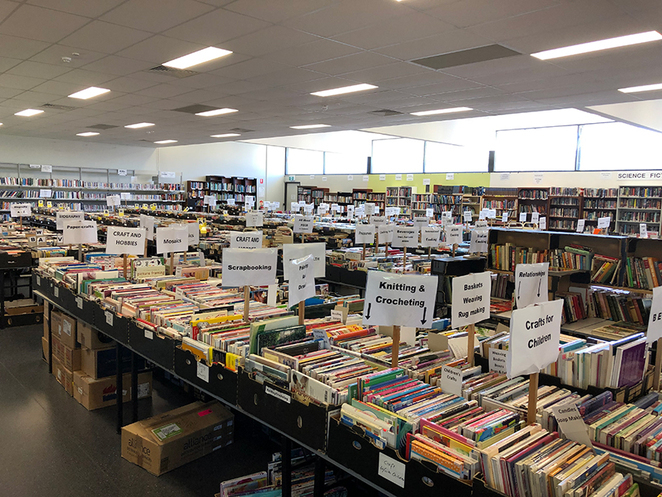 Unlike commercial bookshops, Book Bazaar is refreshed each week with a donation of several thousand books by the State Library of Western Australia. Thus, even with a choice of over 160,000 books on display at one time, you may never get a second chance. Not to mention many donated books from specially selected sources and extended range of children's classics. Ample FREE parking (please follow signs), with all facilities wheelchair friendly, ensures easy and hassle-free access. No city street parking or meters to worry about, so feel free to browse as long as you like. Friendly volunteers are available to guide you, as with such an enormous collection of books, it can become a little overwhelming. However, as I love a good treasure hunt, I tend to browse at my leisure and see what I can discover. If you love books and people, becoming a volunteer may be just up your 'aisle'. Send an email to, books@slfwa.org.au or call 9381 0193, if you are interested. Book Bazaar is normally open Monday to Friday from 8:30am to 4:00pm with great bargains. However, Friday, March 22 and Saturday, March 23 is the time to take advantage of their half price off everything offer. When arriving at 10 Selby Street, turn off into a little (privately owned, by Alinea) road called Ellis Griffiths Avenue. The ParaQuad building is about 300m along Ellis Griffiths Avenue. Then follow the signs for a perfect parking spot. Alinea Inc., formally Spine and Limb Foundation Inc.
Books and bookshop images courtesy of Book Bazaar, Cat and Hand CC0 License, artwork, and image manipulation by John F.